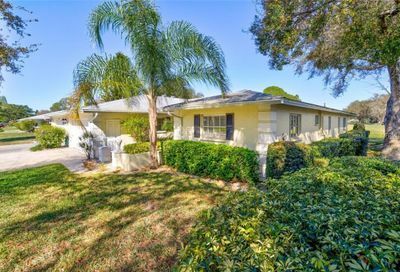 Located north of University Parkway on Whitfield Blvd, Sarasota, FL. 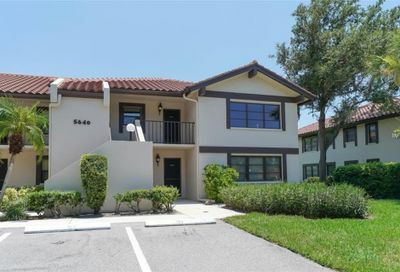 Palm Aire Condominiums in Sarasota, FL. 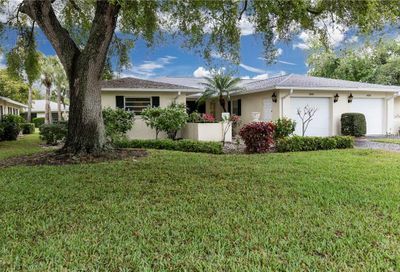 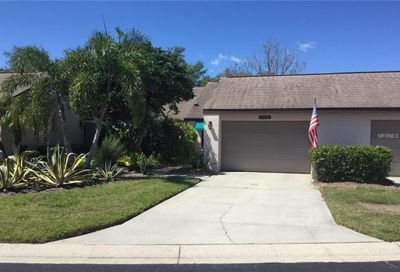 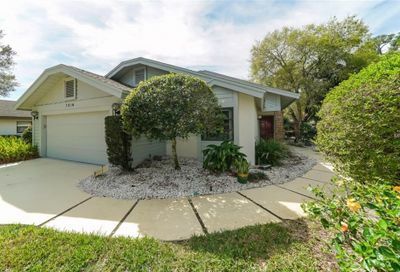 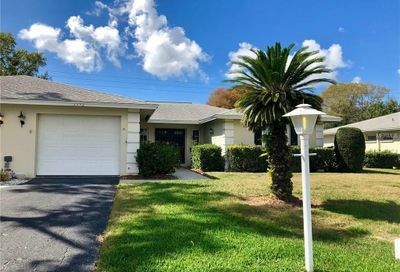 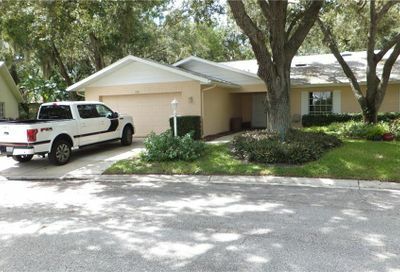 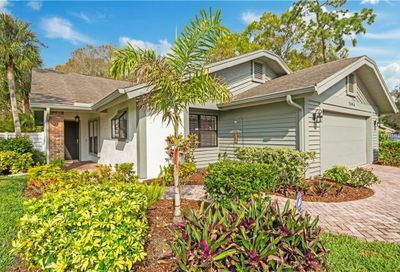 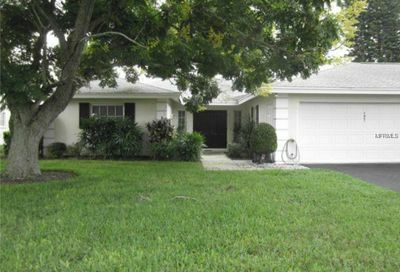 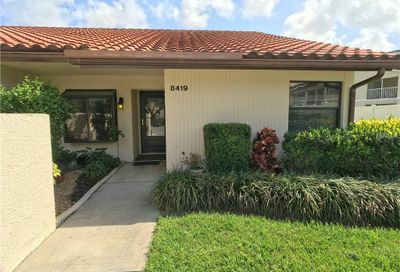 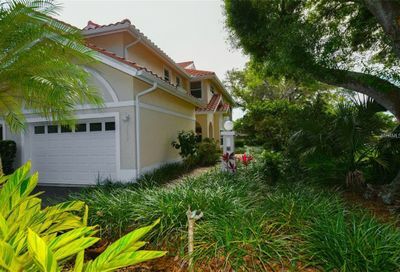 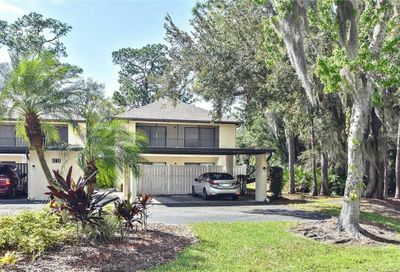 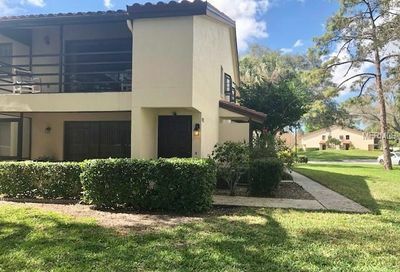 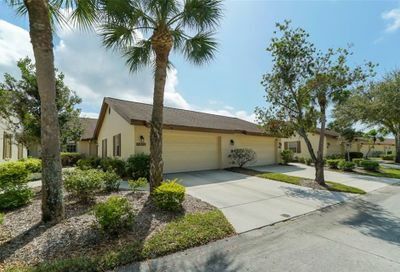 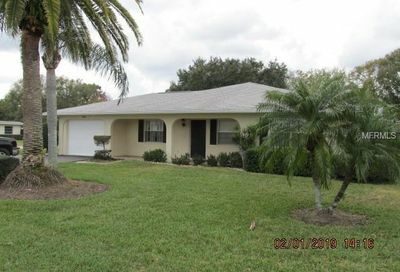 Palm Aire is a very popular golf course community located off University Parkway in Sarasota. 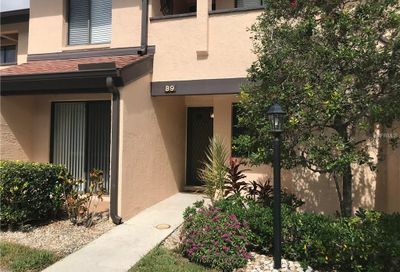 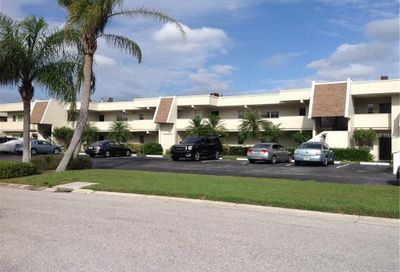 The Palm Aire community is large, and offers many condo subdivisions within the neighborhood. 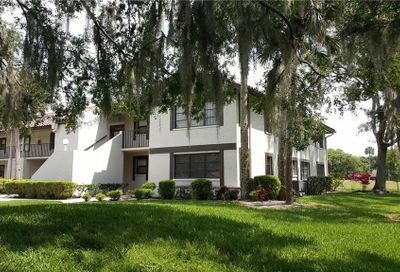 The amenities of the community include 2 championship golf courses, along with a 25,000 sq ft clubhouse and restaurant. 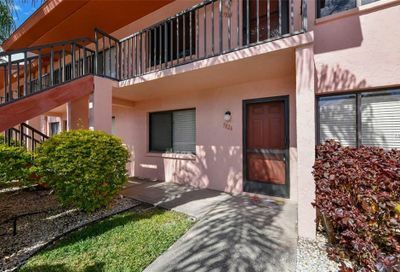 Palm Aire also features tennis, a fitness facility, and a community junior olympic size heated pool. 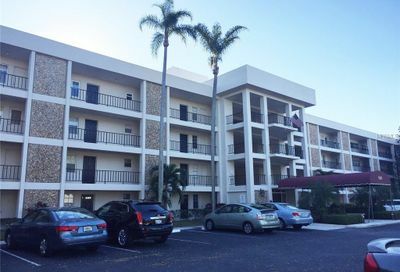 There are plenty of dining and social occasions to be experienced at Palm Aire.